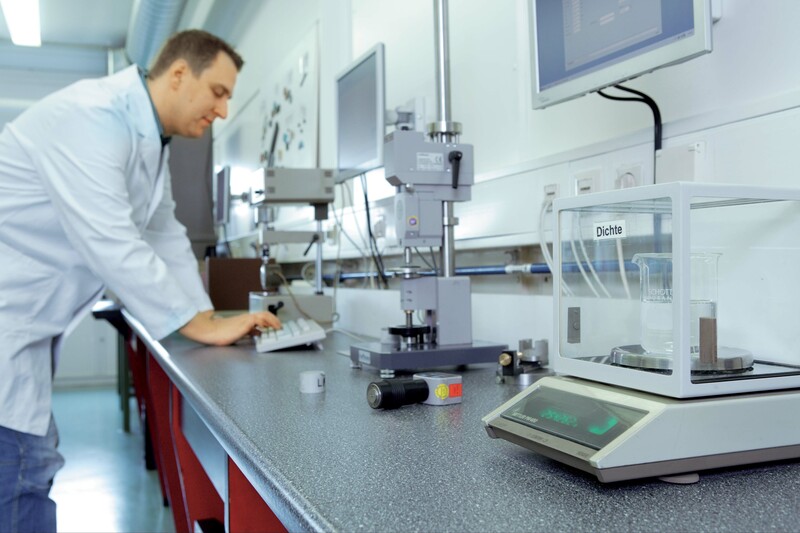 Since 1942, the Jaeger companies have been supplying components, parts, and sub-systems of rubber and plastic, as well as rubber-to-metal and plastic composite materials. 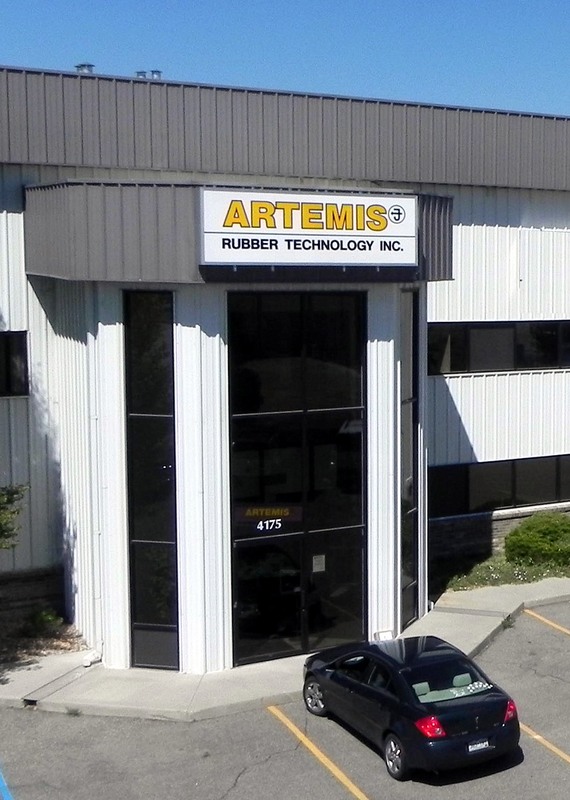 ARTEMIS Rubber is a plastics and rubber manufacturing company. This third-generation family business serves North American customers from its headquarters in Longmont, CO, under the leadership of President and Owner Claudius Jaeger. To serve our customers globally, we also turn to the Jaeger rubber manufacturing services in Asia and Europe, and trusted long-time suppliers to meet local product, cost and transportation needs. All Jaeger companies employ state-of-the-art manufacturing facilities, with a highly-trained workforce and computer-controlled equipment. With nearly 70 years of family engineering and rubber manufacturing services, ARTEMIS Rubber offers superior quality and durability. All products are tested for quality and durability. One reason: from design to quality management, all work is done in our fully-transparent headquarters under the personal supervision of Mr. Jaeger. All manufacturing by ARTEMIS Rubber is proudly done in the USA at our headquarters near Denver, Colorado. Since 1993, we’re a Denver Colorado Rubber Mfg crafting goods of the highest quality, while providing jobs for Americans. Our central location also benefits you with quick, low-cost shipping to serve your needs nationwide. Our international logistics partners assure cost effective and on time delivery to world wide export markets. Our 3rd generation family-owned business has its roots in Germany, a country with legendary engineering skills and quality commitment. 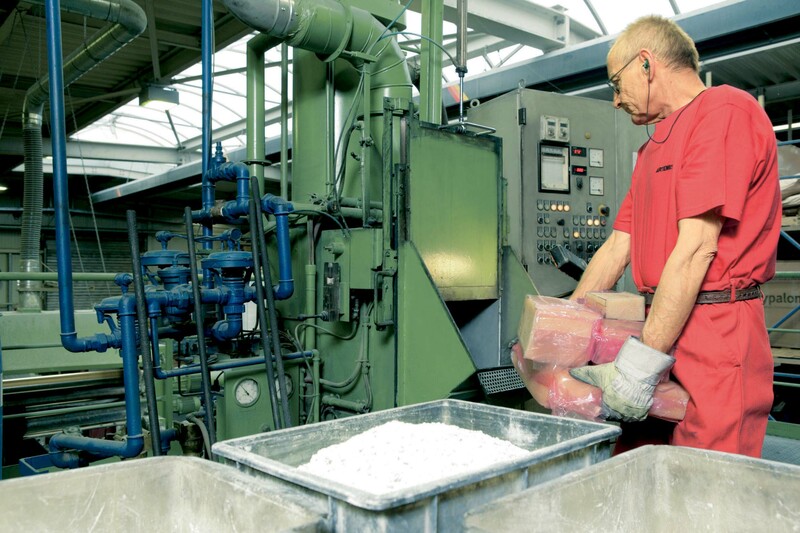 You’ll also benefit from nearly 70 years of German engineering experience in rubber and plastic injection process. 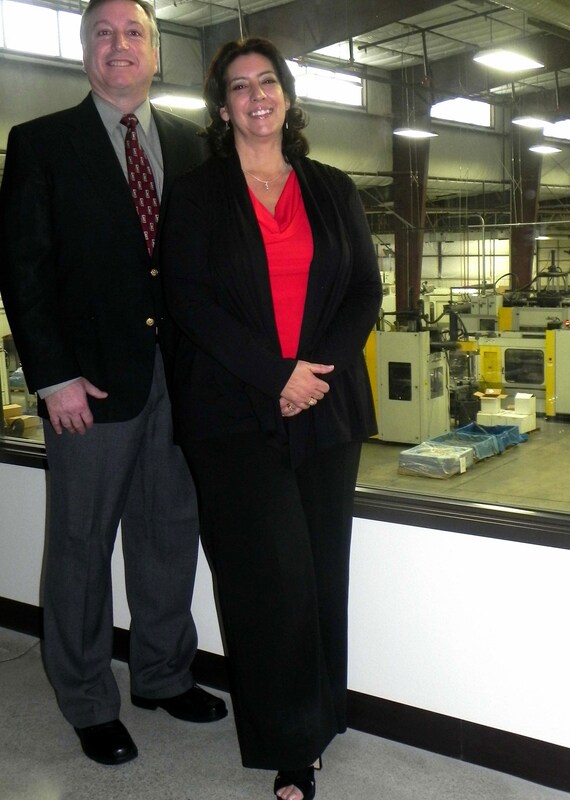 Artemis Rubber is an in-country on-shore contract manufacturer of rubber and plastic injection molded parts, components, and more. 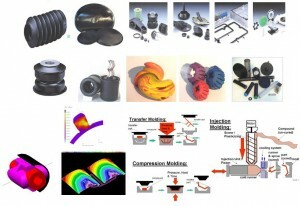 We do custom injection molding. You can outsource your production yet needs, yet enjoy the benefits of an in-house manufacturing relationship, as we emphasize excellent service, and a close bond between clients and our engineers. We are experts in working with our clients and their product ideas, from designing and engineering to production. Highly adept at materials, we enable our clients to select the appropriate materials to meet their needs. Because we own our own manufacturing facilities, we are experts in high volume manufacturing, and can also serve your limited runs too. From rubber injection molding to rubber compression molding, we’re experts. But to best serve our clients, we have developed expertise in fair trade and green manufacturing, two of the fastest growing markets today. 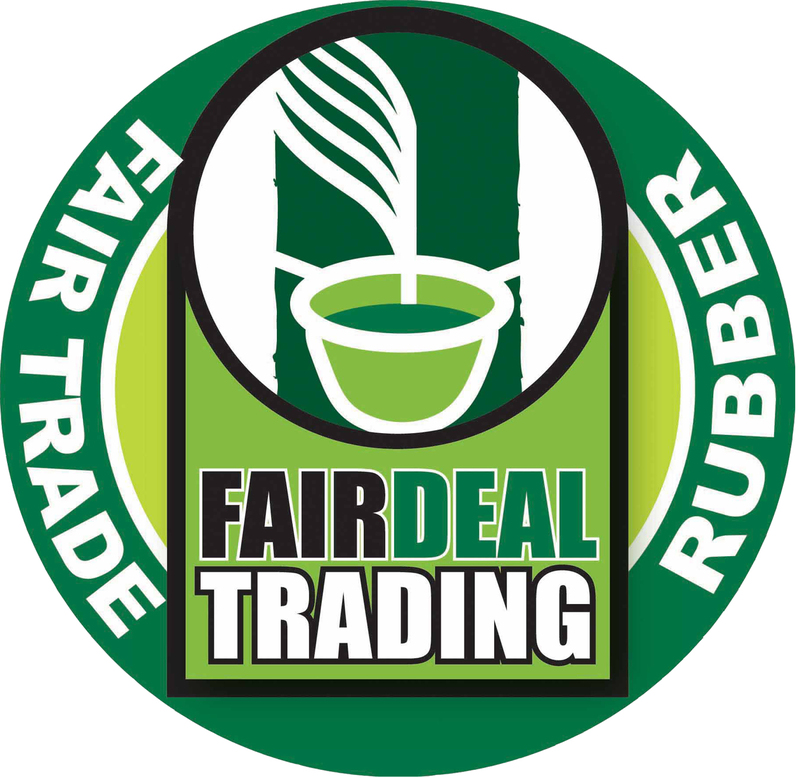 Indeed, we are leaders in the field: for example, we created the world’s first fair-trade natural rubber compound for pet and other consumer products. 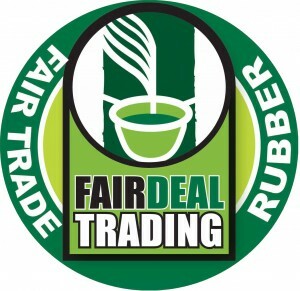 Sales of fair trade products, for example, have grown 22% annually in recent years – despite the recession! Our meticulously monitored supply chain guarantees all our products are fair trade. The people who kindly make our products are paid a fair wage, enjoy safe work conditions, and more. And because rubber is a renewable resource, our clients enjoyed the added value of a marketing benefit to lift over competition. The integrity of our materials is guaranteed by a transparent, carefully documented chain of custody. We’re based at the foot of the Rocky Mountains in Boulder County, a region legendary for being green and environmentally-friendly. Boulder County is a hub for green industry – from solar to wind – which makes ARTEMIS Rubber uniquely qualified to serve clients in green industries, or those wishing to convey a green image. For more than 70s years, the Jaeger family has been engineering and manufacturing superior products made from rubber and other materials. In 1975, our family invented the world’s first rubber-membrane diffuser for fine-bubble aeration. Now in our 3rd generation in the business, the Jaeger family will be a reliable provider of products and client support for years to come. Our North American clients are served by our manufacturing facility at our corporate headquarters near Denver, Colorado, USA. Clients in Europe and Asia are served by local manufacturing facilities – owned and operated by the Jaeger family – to meet their specific content, price and transport needs. To ensure uniform quality standards worldwide, all Jaeger facilities are certified according to ISO 9001, TS 16949, and/or ISO 14000. Finally, our clients benefit from our policy of total transparency in manufacturing. In our newly built headquarters near Denver, our clients enjoy meeting with our engineers in meeting rooms above our manufacturing shop floor, with floor-to-ceiling windows overlooking our high-tech manufacturing process to assure that design and manufacturing meets your needs. Our facility becomes part of your marketing appeal: a high tech, environmentally-friendly, transparent process, crafting high-quality goods here in the USA. Our factory becomes your showroom floor.